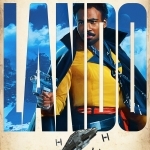 Last night’s Super Bowl broadcast brought us the first look at Solo: A Star Wars Story, the highly anticipated Star Wars spin-off featuring a young Han Solo and Lando Calrissian. 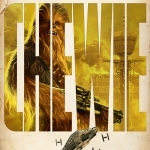 Now, Lucasfilm has released the teaser trailer and character posters for the film. Check it out here below. 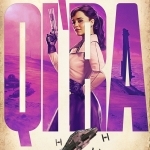 The 1 1/2-minute teaser debuted during this morning’s broadcast of Good Morning America, and shows us plenty of footage from the upcoming film, which will bring us the origins of everyone’s favorite intergalactic scoundrel. 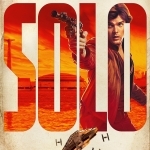 Solo: A Star Wars Story, directed by Ron Howard and starring Alden Ehrenreich, Woody Harrelson, Emilia Clarke, Donald Glover, Thandie Newton, Phoebe Waller-Bridge, and Paul Bettany, opens in U.S. theaters on May 25, 2018. ‘Avengers: Infinity War’ Super Bowl Spot: Spider-Man In Outer Space!